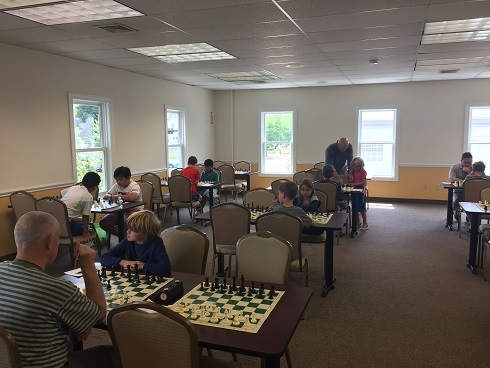 This week's Saturday G/45 Quads hosted 20 total players to make up 5 sections. In the first section, Leif Pressman took home first place with a near-perfect 2.5/3 total points. 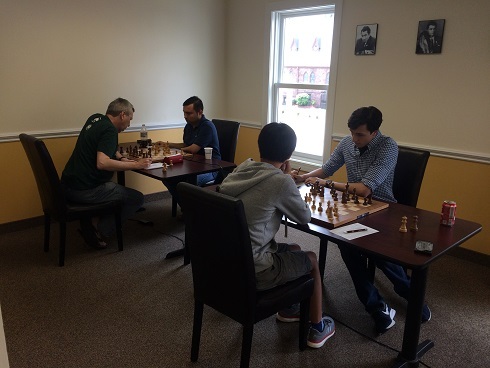 Michael Amori, of the second section, played a flawless game and earned a perfect 3/3 total points, securing his top spot! In the third section, Luis-Joshua Casenas also earned a perfect 3/3 total points after three remarkable rounds! 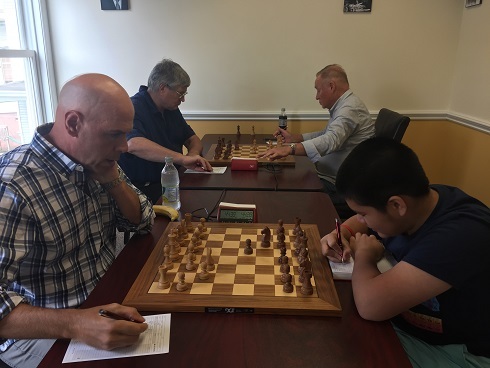 After a very close game, Miles Gillott secured his victory on the fourth section with 2/3 total points. Finally, in the fifth section, Annie Ulmer, William Linnett, and Max Meister tied for first place each with 2/3 total points each.